There is a saying in the USA that goes like this “a good deal is one in which everyone leaves unhappy” but that isn’t always the case. Take the transfer of Paulo Dybala to Juventus, everyone involved can declare victory- Palermo, the bianconeri and especially the player and his agents. 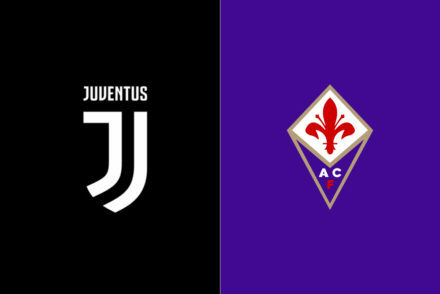 Let’s look at each parties’ perspective and see how this deal will impact Juve’s future. Paulo Dybala’s sensational first season in Serie A made him a transfer target for numerous top clubs abroad including PSG (who had purchased Pastore from Palermo a few years ago), Arsenal and Manchester United, who had scouted him a few times. But the Argentine striker indicated he preferred to stay in Italy where he was linked to Inter, Milan, Napoli, Roma and Juventus. Dybala won’t turn 22 until next November so he was in no rush to go to another league that he wasn’t familiar with (look at how Lamela ended up at Spurs). While there are certainly a lot of parallels to Iturbe- both very highly touted Argentine strikers who had one great season in Serie A playing for a newly promoted team- Dybala joins Juve, a club where players have less pressure than at Roma and where he won’t be expected to be the savior. Dybala will likely rotate with Tevez and Morata (Llorente did get a lot of starts this season and is likely on his way out) and will have some excellent mentors on the team. 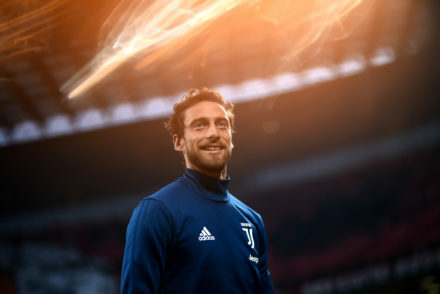 Juventus doesn’t need him to be “the man” next season and he’ll be set up to succeed in Turin long term. Palermo got a great return- €28 million transfer fee, €8 million in potential bonuses reportedly tied to Juve winning the Champions League and treble, as well as at least two players (Goldaniga and potentially Magnusson) valued at €4 million. President Zamparini wouldn’t be lying if he said he got €40 million for a player who had just one year left on his deal. Palermo made a big investment in Dybala for their standards (€12 million) and developed him well, he also was instrumental in them having a stress free season in their return to Serie A. 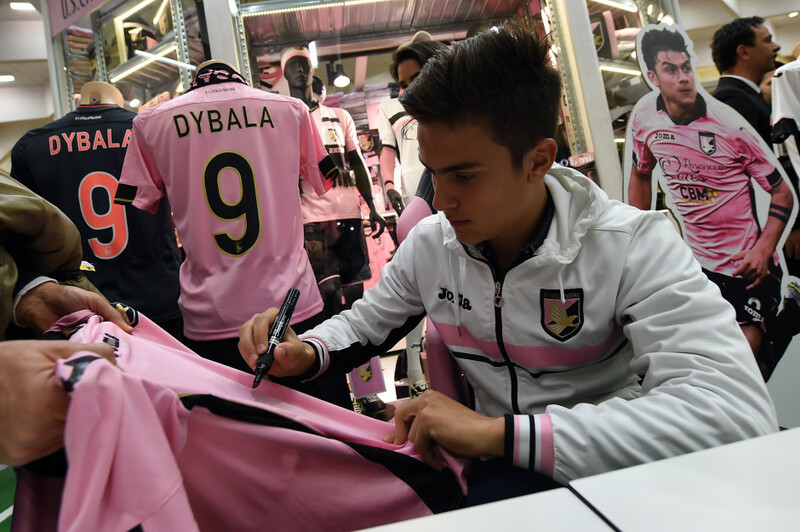 Despite Dybala’s reluctance to leave Italy, which hurt Palermo’s bargaining power, they got an excellent return on their investment. Juventus got their big name striker even before the transfer window opened. While Dybala is the most expensive player of the Andrea Agnelli/Marotta era, surpassing Morata who was bought for €20 million, the deal won’t likely be for €40 million, although I’m certain the bianconeri won’t mind paying Palermo the €8 million bonus should they win a treble. Juventus co owns so many players in Italy that giving up two of them in the deal is a very small price to pay, especially when you consider that co ownerships will be outlawed in Italy this summer, so Juve would have had to either sell those players for pennies on the dollar or pay to fully own them. Transfer fees are also relevant only when a player is a bust, while everyone brings up fact Iturbe was most expensive transfer in Serie A last summer, hardly anyone talks about Higuain’s price- Dybala will also have resale value. While the fee Juve paid to Palermo is steep, the player’s wages are fairly low (about €2.5 million after taxes per season, which is considerably less than Llorente) making the cost of the deal considerably cheaper than say Cavani who would earn at least 3 times that amount at Juve (over the course of a 5 year deal Cavani would earn €75 million in gross wages compared to Dybala’s €25 million). While for Juve there is the risk that Dybala turns into Iturbe the sequel, they won’t need their new acquisition to make an immediate impact. Dybala was the first player in Serie A this season to score 10 goals and get 10 assists despite playing for a newly promoted team, he will be under far less pressure than Iturbe was this season. Dybala’s young age is a great insurance policy for Juve should Tevez decide to return to Boca Juniors and if Real Madrid decides to use one of their buyback clauses on Morata in summers of 2016 and 2017 (Morata would also have to agree to return there). While the saying “decide il campo” (the pitch decides) is certainly true, so far everyone can be very happy with the Dybala transfer.